MUIRKIRK ADVERTISER FILES: Much time is currently being spent scanning the back issues of the MURKIRK ADVERTISER. This worth while project is going to take up a lot of time in the early part of 2012, so please excuse the fact that there have been only a few updates during that time. 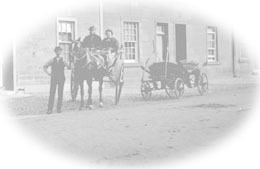 Latest news from ayrshirehistory.com can be found here. 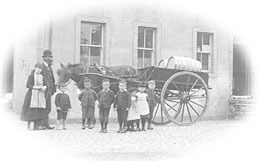 ayrshirehistory.com Are simply a group of people who are keen to ensure that old photographs of long gone landmarks and structures are preserved for future generations. 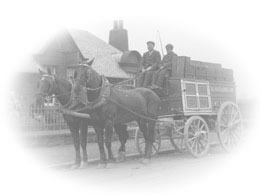 The archive has been ongoing since 1997, and began with images and documents from the area surrounding Sorn, and the River Ayr. NEW AREAS: I have added some extra areas to the archive, mainly because we have a fair number of photos and archives from out with the original area covered. I have also taken into consideration my own photographs from more recent times, which I have been taking for many years, of buildings and landmarks which are now no longer there.